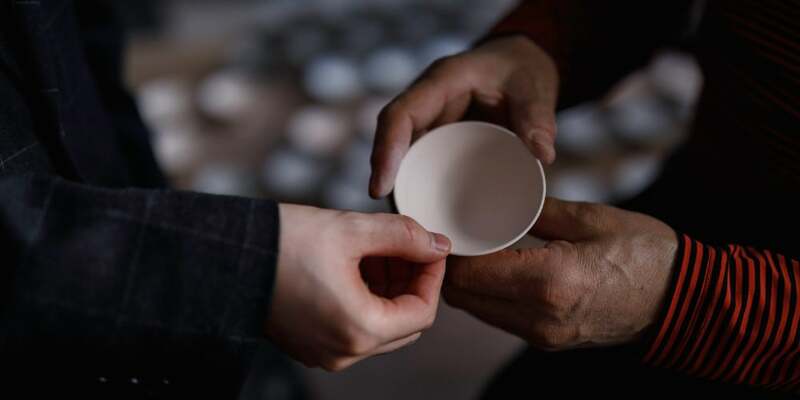 Saijiki Tohoku seeks to pass on Tohoku’s indigenous traditions and stories to the future in the form of a tangible product. 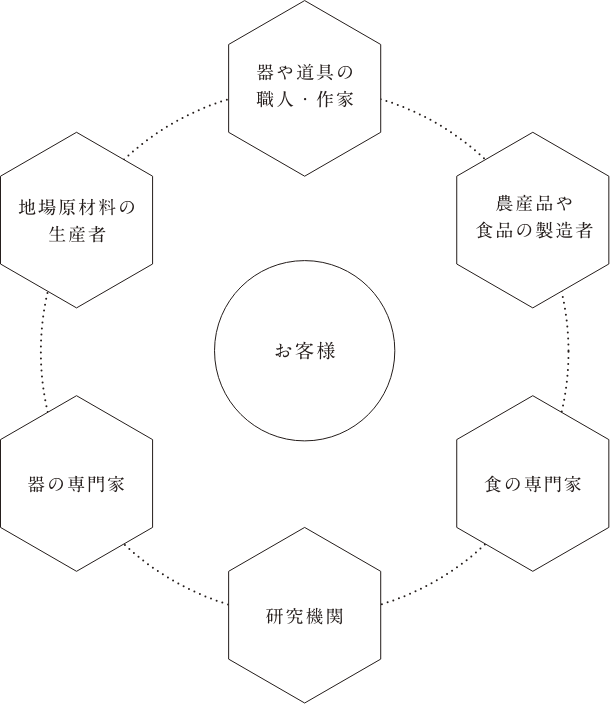 Tohoku’s abundant nature, local raw materials, dialogues with craftspersons, and specific focus on local food culture are integrated in this project, driving forward development of diverse products with lasting appeal. Products in Saijiki Tohoku reintegrate the region’s abundant nature, rich food culture, and unique craft tradition - elements that have become somewhat fragmented in our contemporary lives. Fully utilizing our 70 years of experience as a tableware wholesaler, we present a fusion of novelty and tradition, collaborating with Tohoku food producers, craftspersons, specialists, research institutions, and so on. Just like a traditional Japanese calendar, saijiki - a calendar centered on seasonal notes and activities and from which the name of the project was inspired - Saijiki Tohoku aims to enrich our everyday lives by passing on Tohoku traditions and stories to the future. © 2019 Setoya, Inc. All rights reserved.